“Lebanon’s convenient location next to the illegal state of israel, which was stolen from Palestine, where many Palestinians were forced to go, has always been a central flare up area in the Middle East. It has been a target for the illegal state of israel for decades, being repeatedly bombed for fifty years. 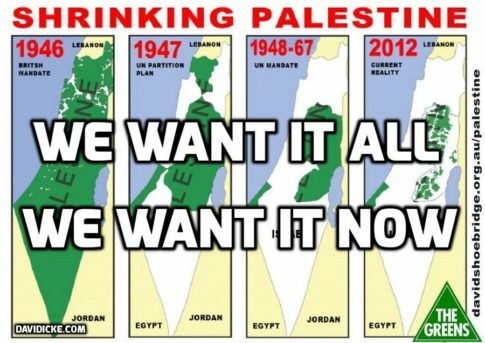 It really is no wonder the Palestinians despise israelis. Lebanon expects Russia to increase its influence in the Middle East to contribute to achieving a balance of power in the region. MOSCOW (Sputnik) — Lebanon expects Russia to build on its influence in the Middle East to help achieve a balance of power in the region, Lebanese Foreign Minister Gebran Bassil said Friday. “We expect that Russia will further strengthen its role in order to complete the process of power balance formation in the region as our region will not manage to survive without such a balance,” Bassil said at a meeting with Russian Foreign Minister Sergey Lavrov. Lebanon has lately been engulfed in political crisis. On November 4, Lebanese Prime Minister Saad Hariri announced his resignation while on a trip to Saudi Arabia, expressing fear that he could be assassinated, like his father, in Lebanon. Hariri accused Lebanon’s Hezbollah movement and Iran of attempts to destabilize the country and the Middle East. Lebanese President Michel Aoun suggested he was held up by the Saudis. Earlier today Hariri said he was on his way to the Riyadh airport, a day after he was invited to come to France. Hariri has been in the Saudi capital for two weeks after his unexpected resignation announcement. The Lebanese president has accused the Saudis of holding him against his will.